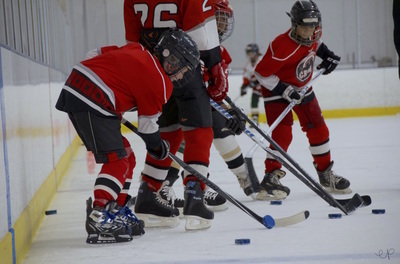 The on-ice instruction teaches the fundamental skills associated with ice hockey. Scrimmages and small games are also incorporated into each weekly session to showcase the skills each participant learns. 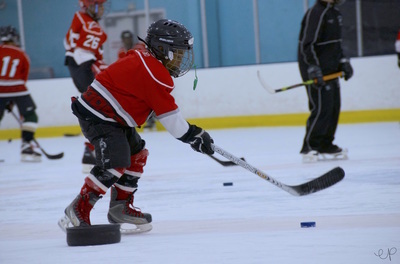 During these sessions, the fundamentals of ice hockey are introduced and reinforced throughout the weeks. 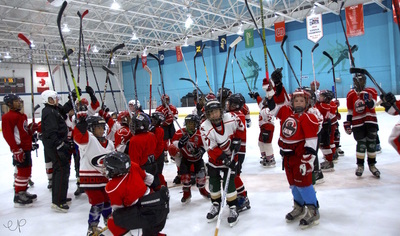 At the end of the program, Crew members are divided up and participate in a coach-controlled scrimmage.